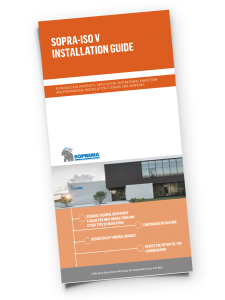 Download our installation guide to learn more about SOPRA-ISO V products and their various applications. 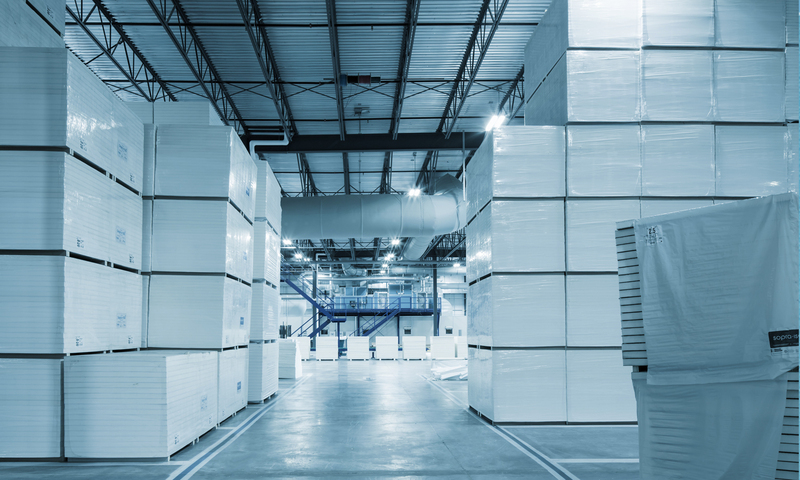 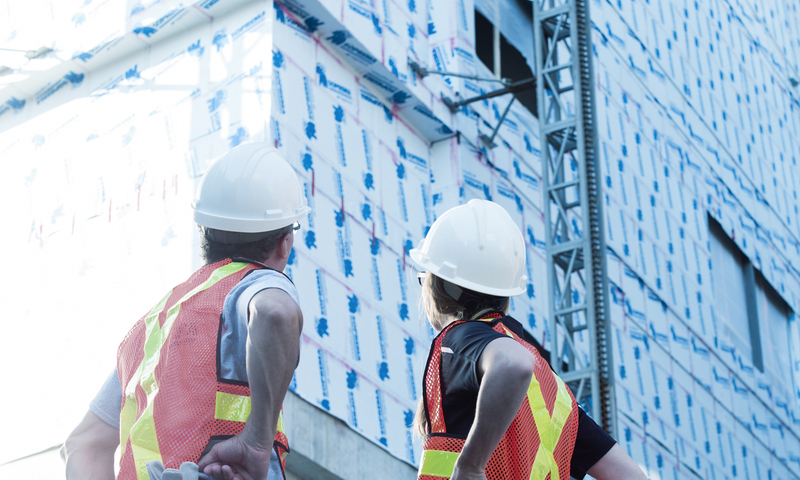 Be informed about the restrictions and how to prepare for installation, as well as storage and handling requirements. 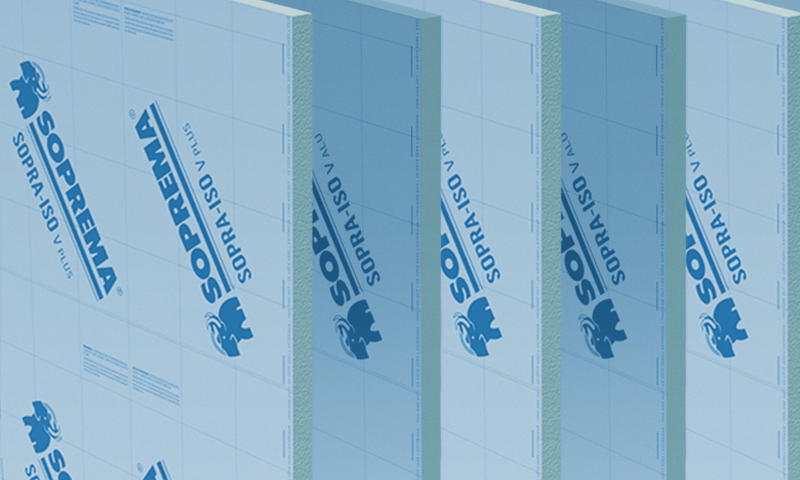 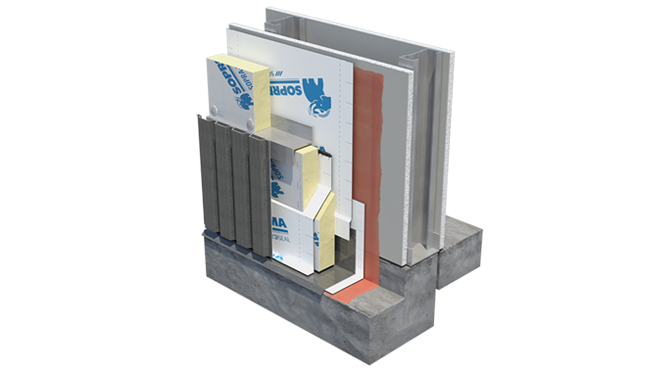 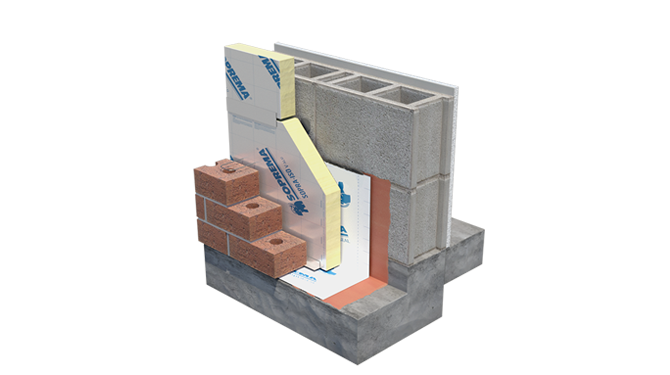 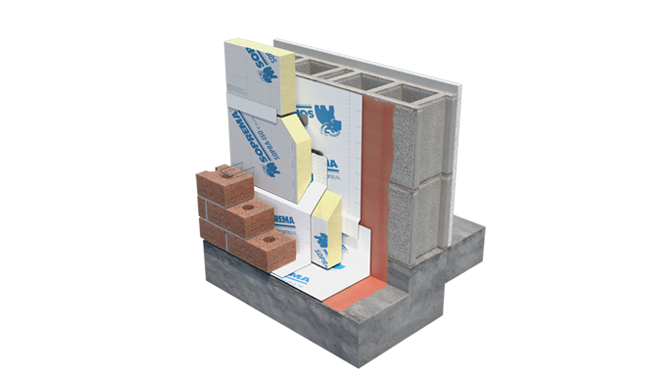 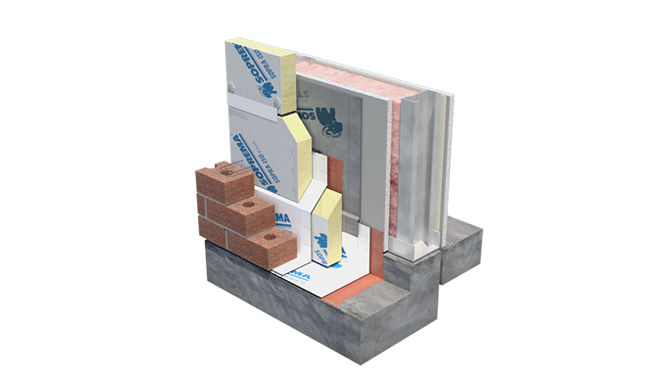 DOWNLOAD OUR R-VALUE SCALE TO ESTABLISH THE THERMAL RESISTANCE OF YOUR WALL INSULATION.